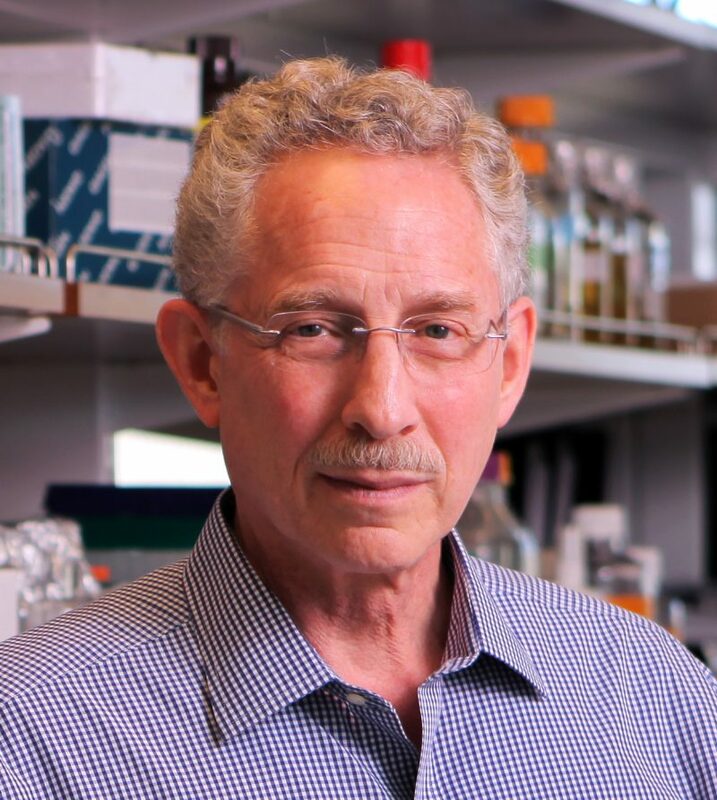 Carl Nathan is R.A. Rees Pritchett Professor and Chair of the Department of Microbiology and Immunology at Weill Cornell Medical College. He co-chairs the Program in Immunology and Microbial Pathogenesis at Weill Cornell Graduate School of Medical Sciences. A graduate of Harvard College and Harvard Medical School, he trained in internal medicine and oncology at Massachusetts General Hospital, the National Cancer Institute and Yale before joining the faculty of The Rockefeller University. Nathan is a member of the National Academy of Sciences, the National Academy of Medicine and the American Academy of Arts and Sciences. He is the 2009 recipient of the Robert Koch Award for his research on mechanisms of defense against bacterial pathogens and the 2013 recipient of the Anthony Cerami Award in Translational Medicine.